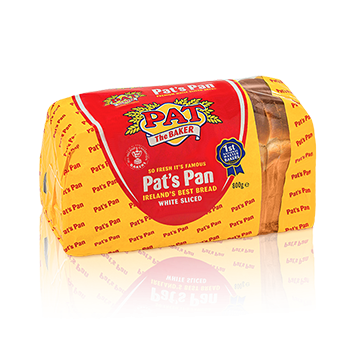 “Ireland’s Best Bread” – made with our finest ingredients making it a premium quality sliced pan. Sealed in our wax paper for added freshness. One of our most popular breads. “You want something different”? 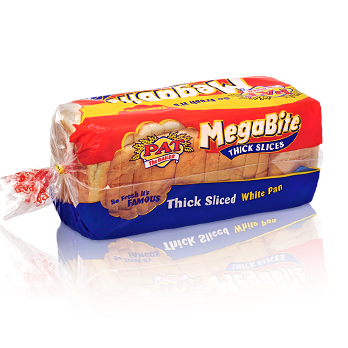 Our thick cut premium white sliced loaf – ideal for those special sandwich moments. 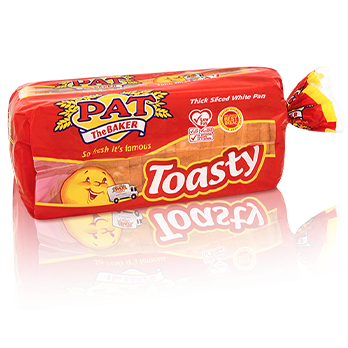 This beautiful thick sliced pan is perfect for both toasting and making great sandwiches every time. 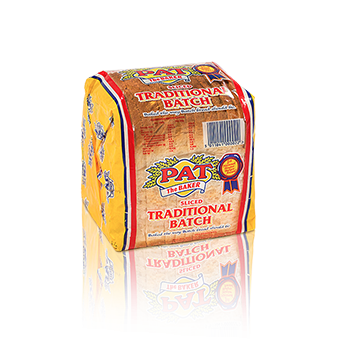 Baked in a traditional oven, reminding us all of the wonderful taste of yesteryear. History being made fresh every day.